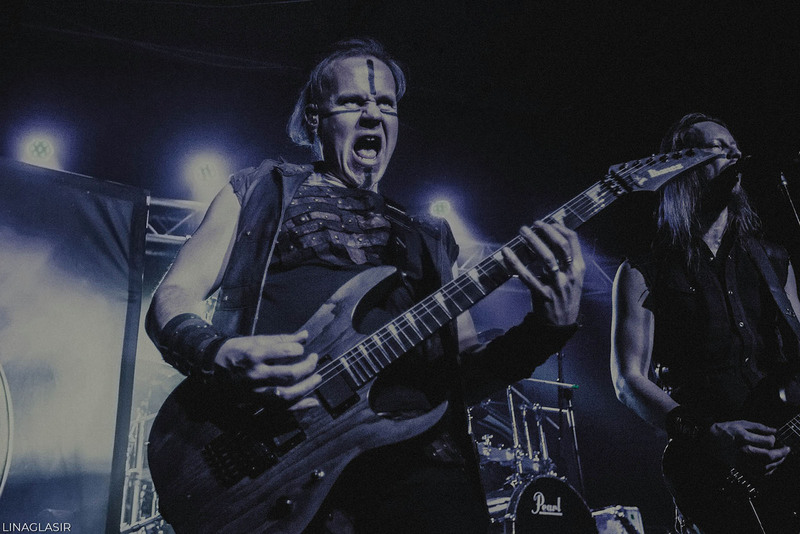 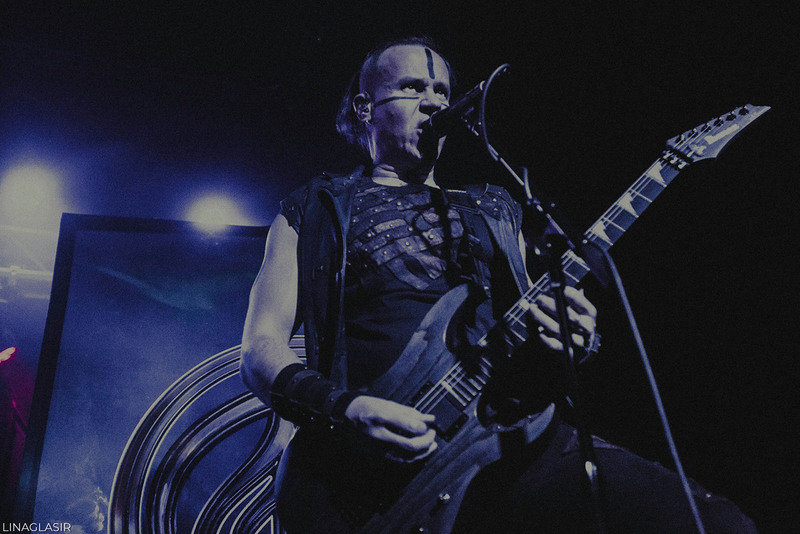 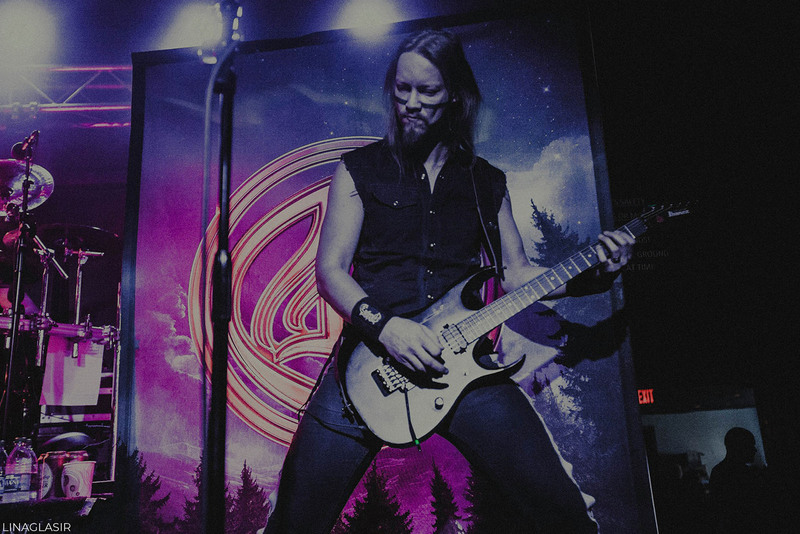 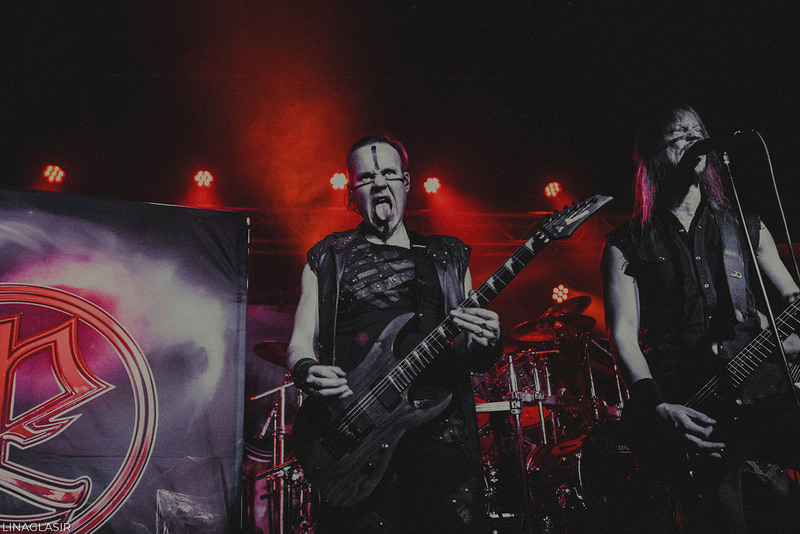 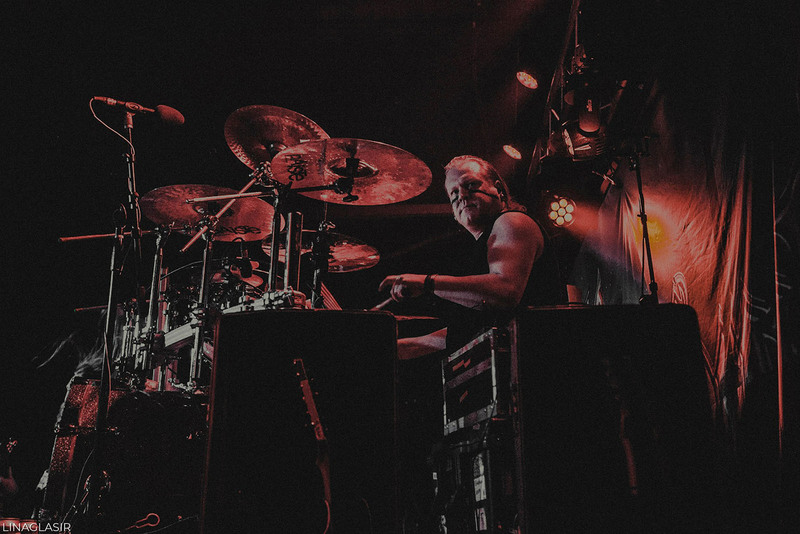 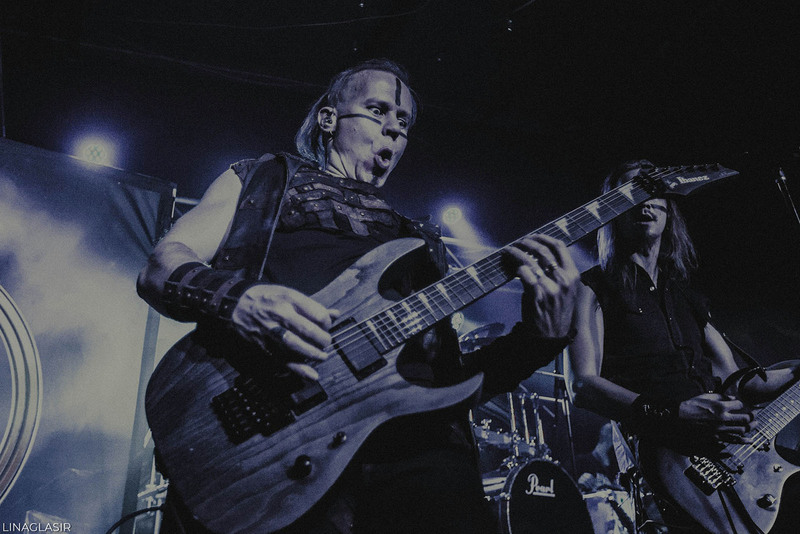 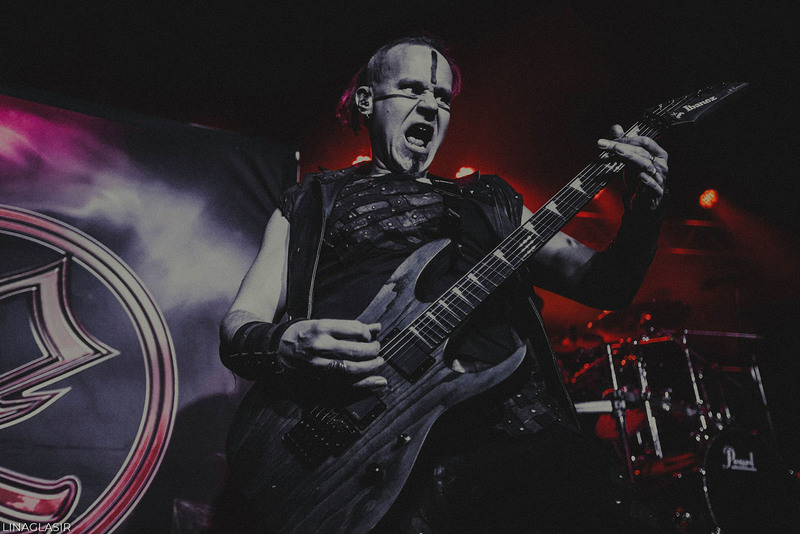 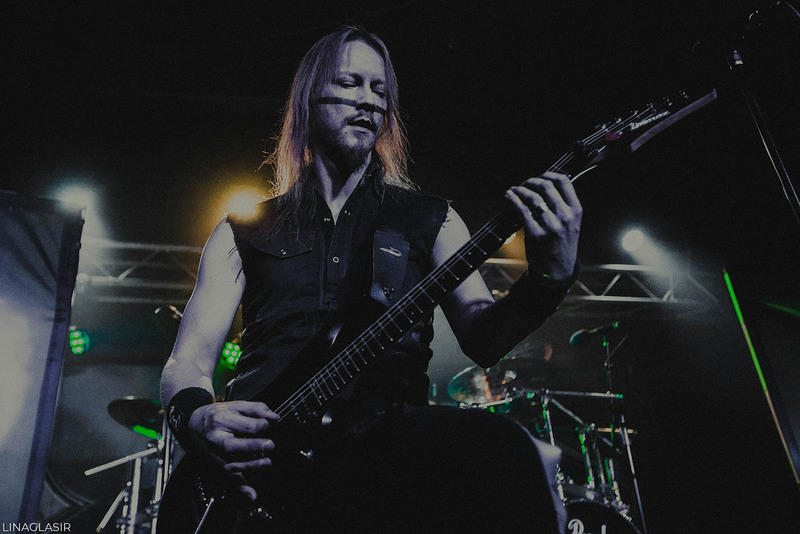 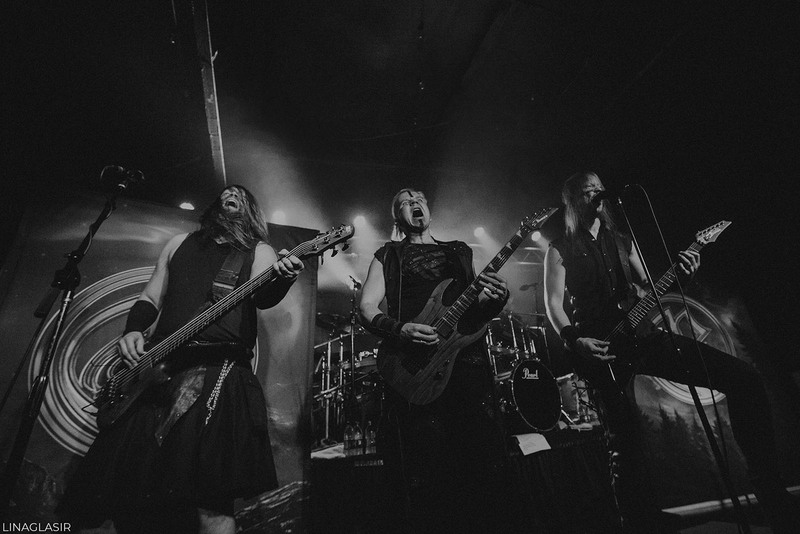 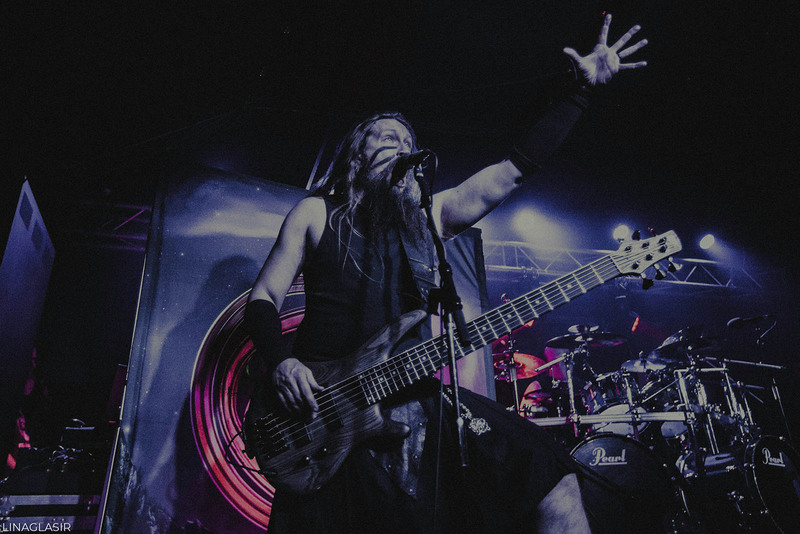 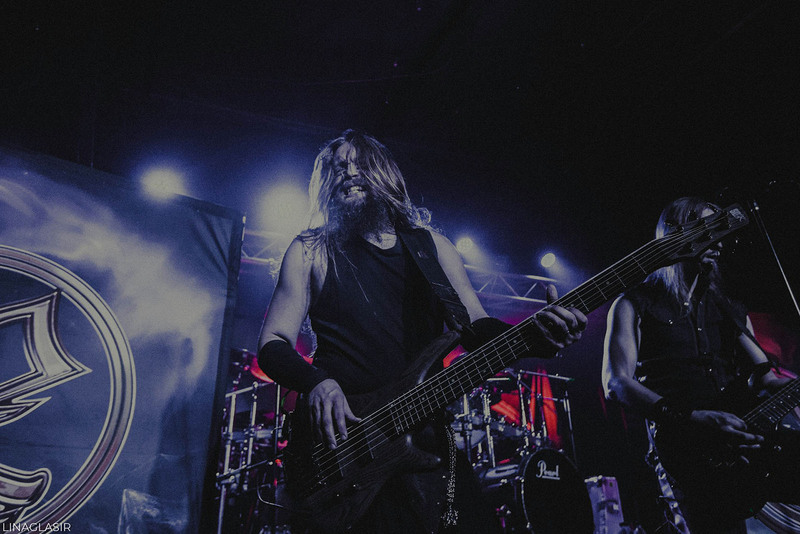 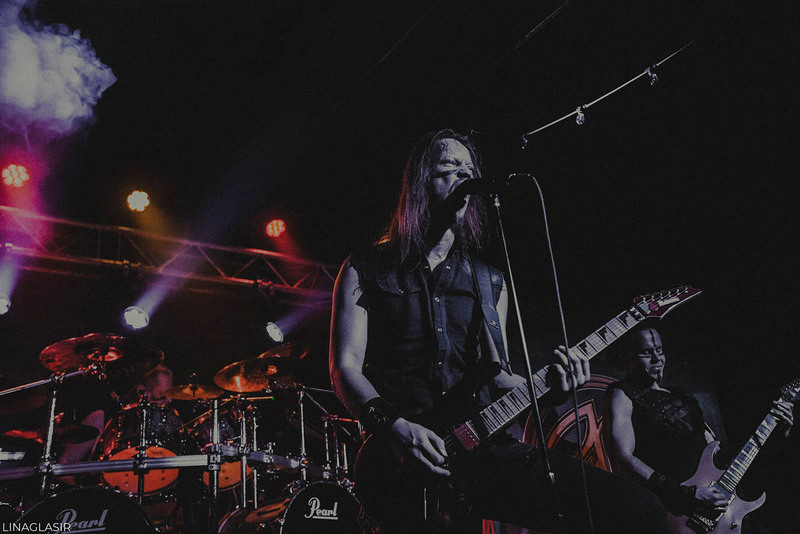 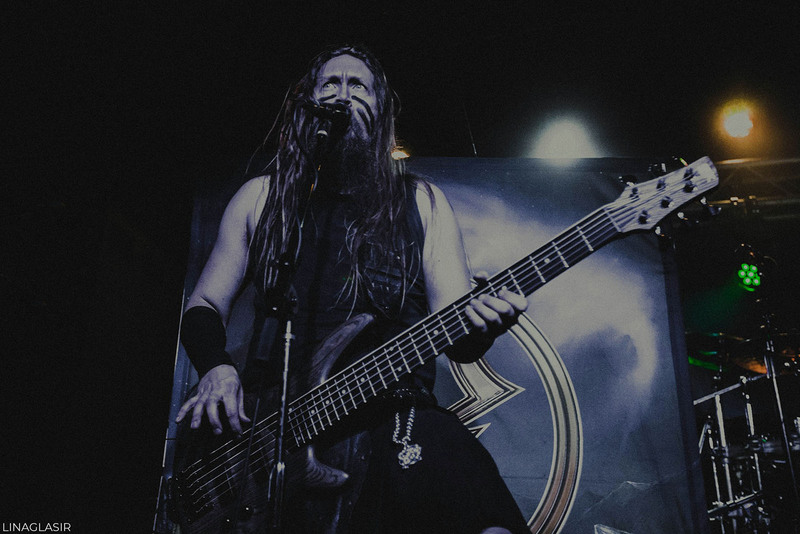 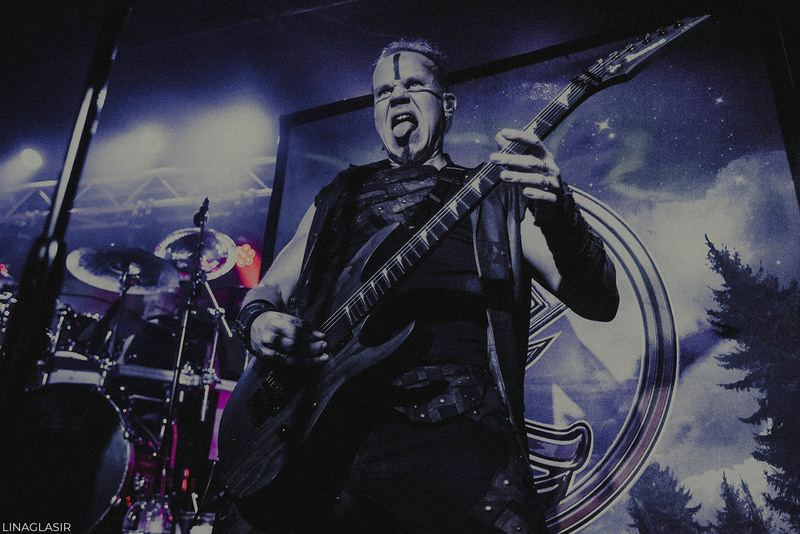 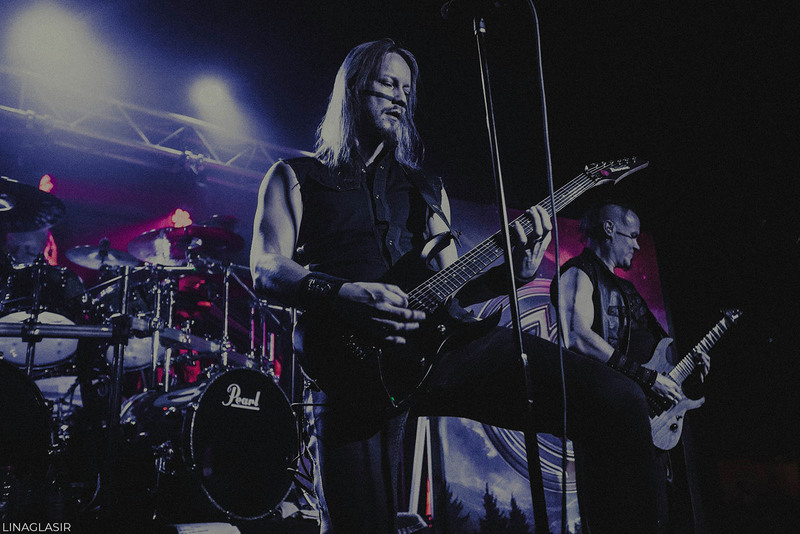 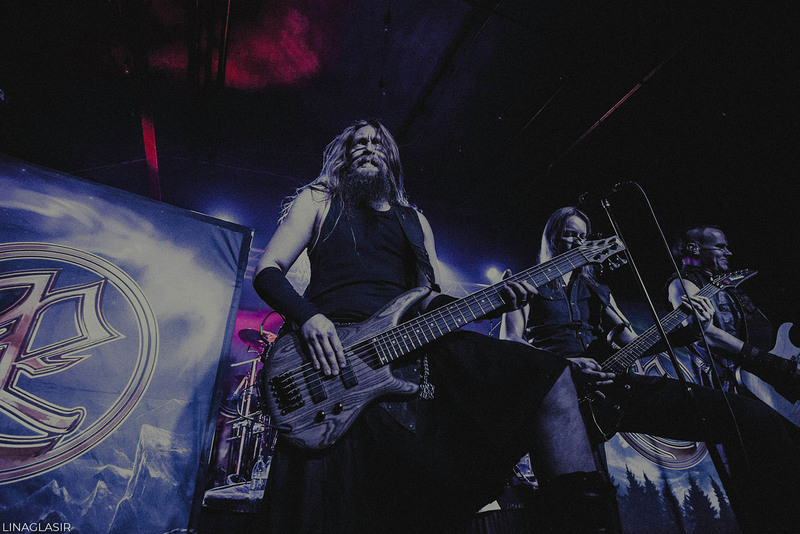 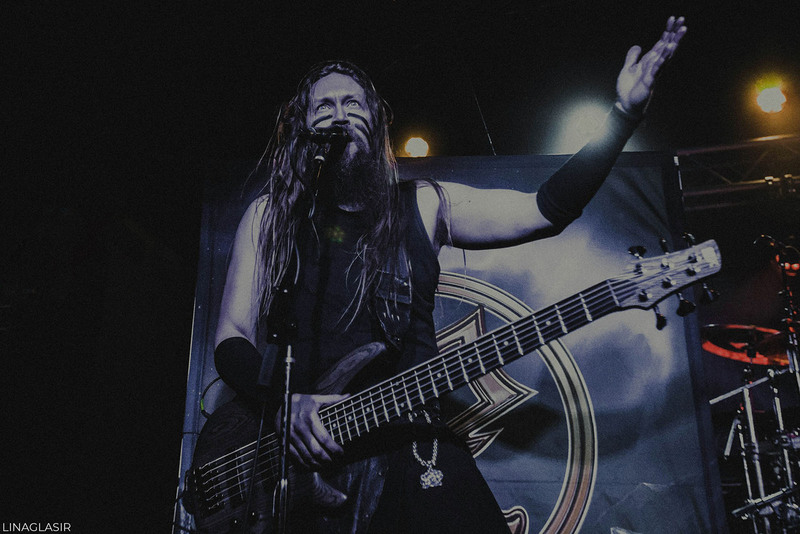 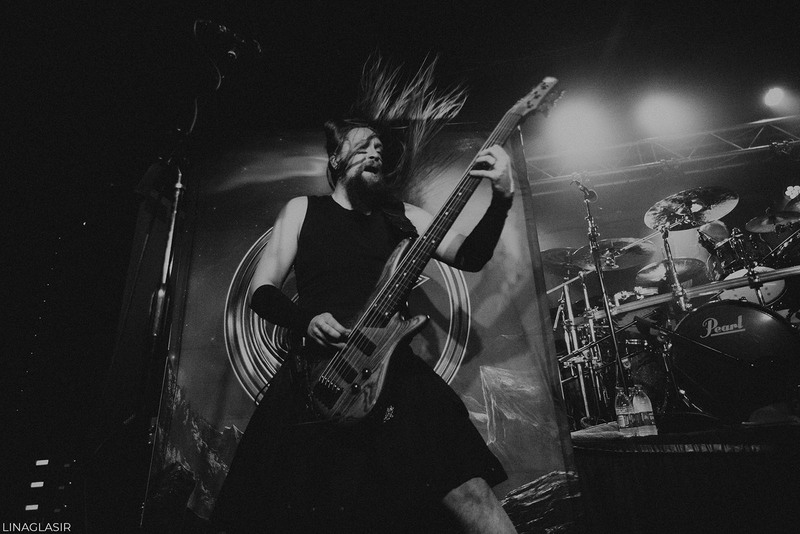 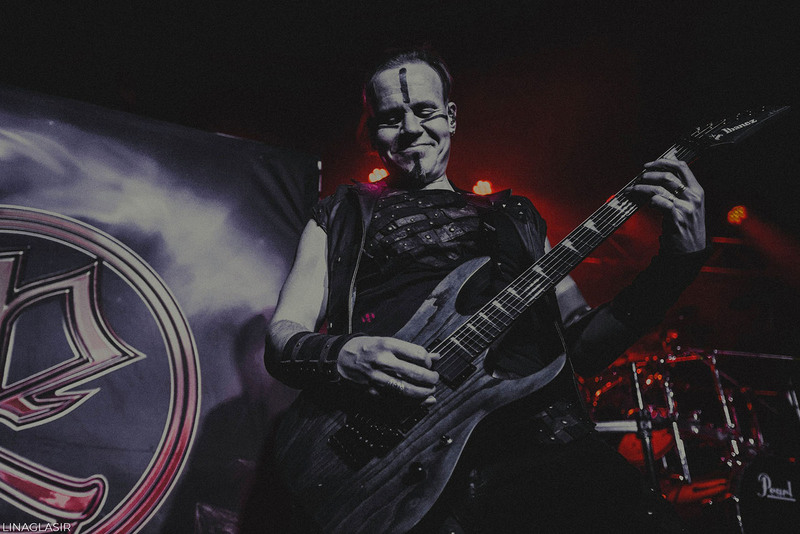 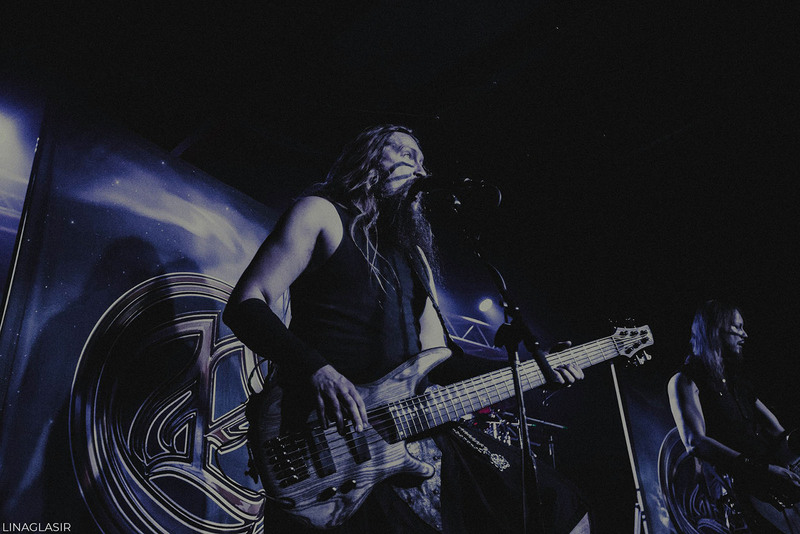 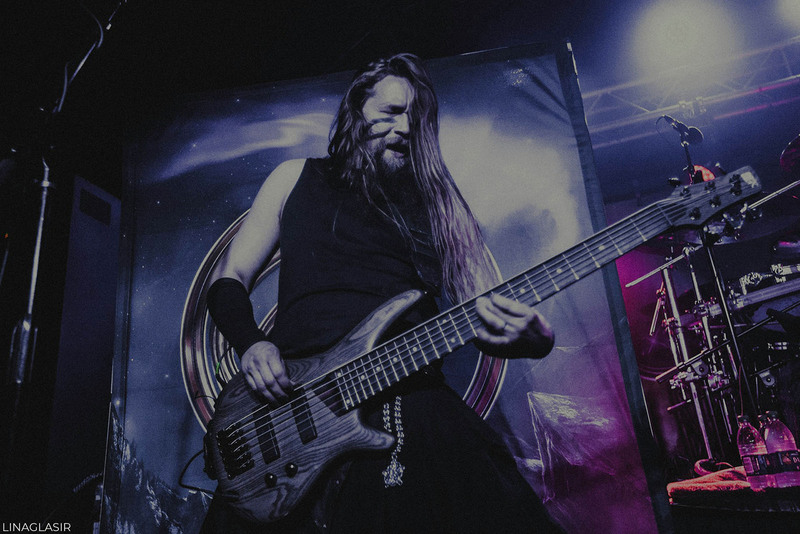 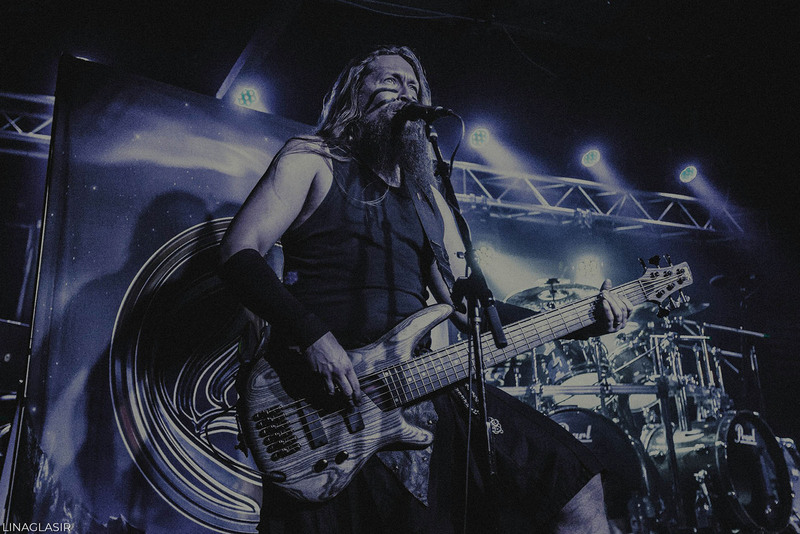 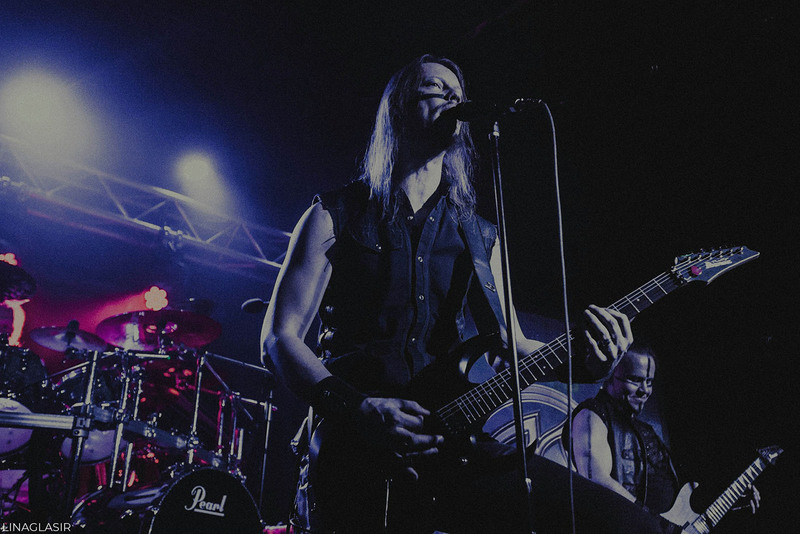 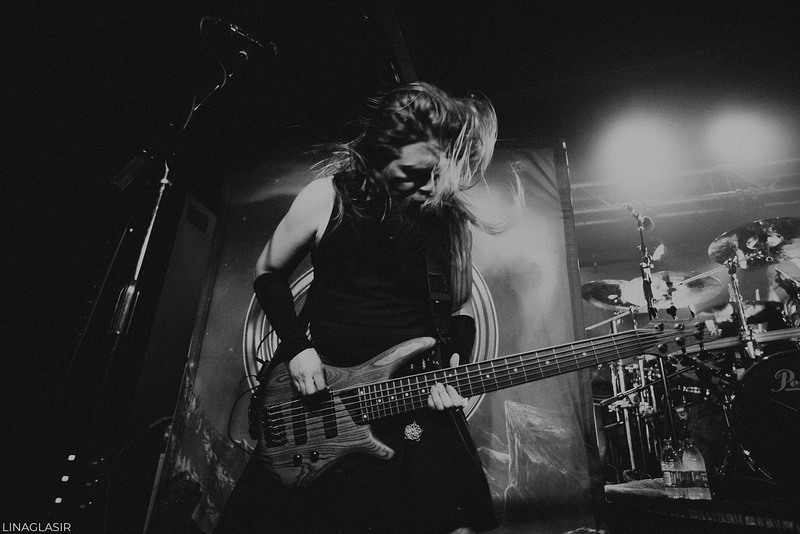 Ensiferum made a stop in Boston, Massachusetts, on January 7, 2019. 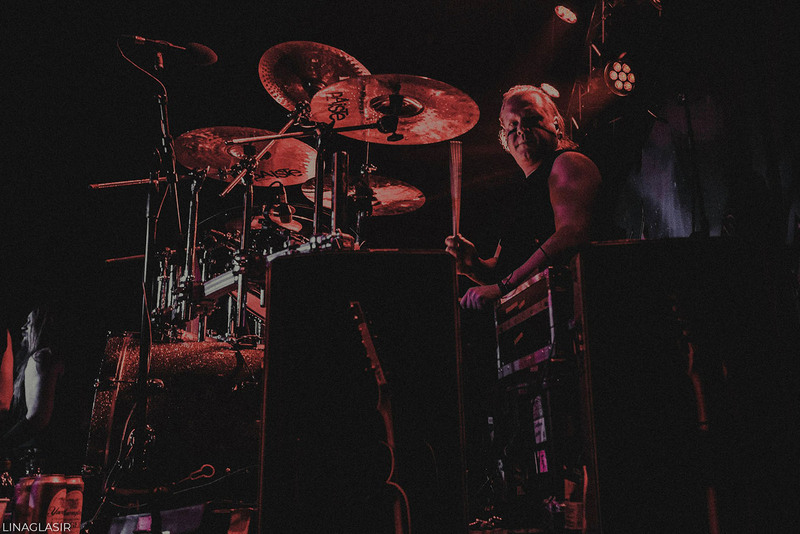 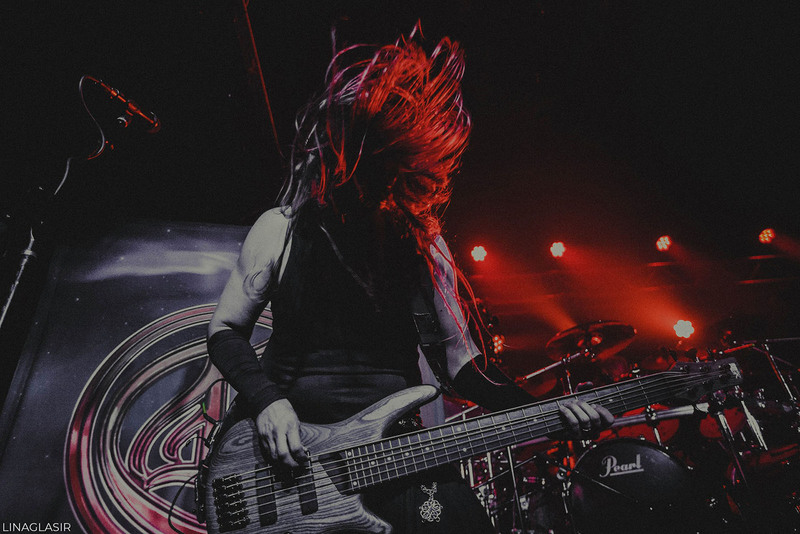 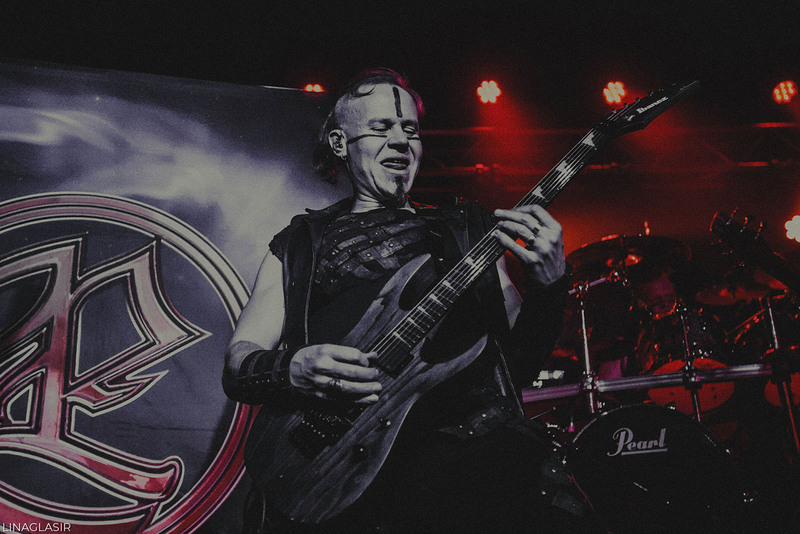 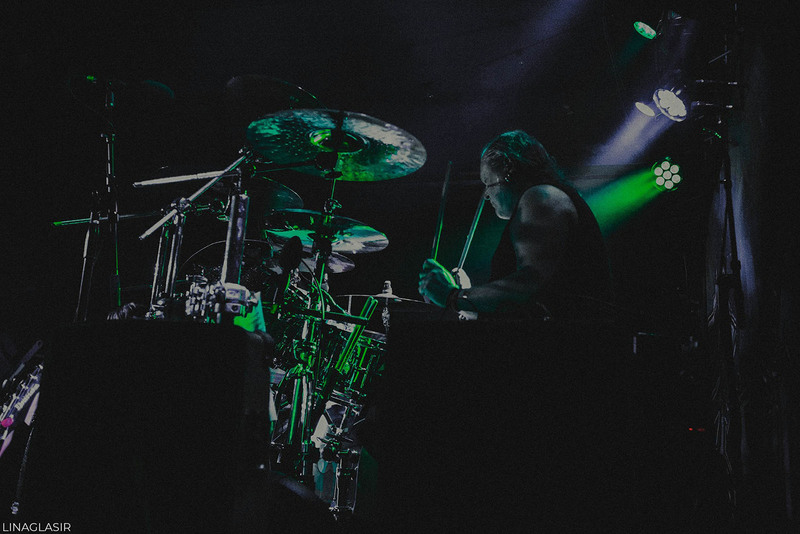 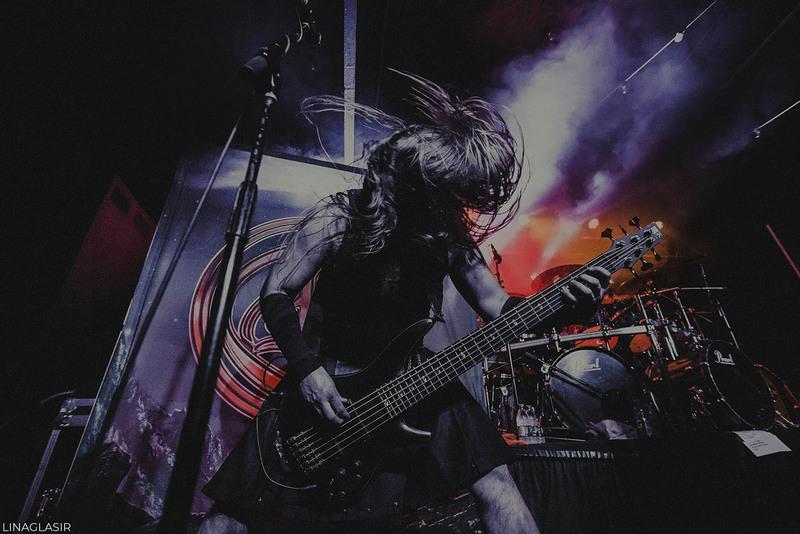 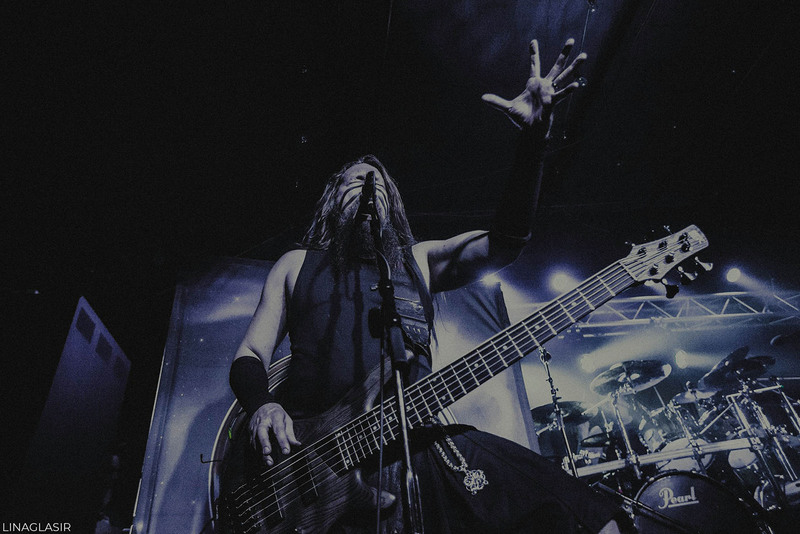 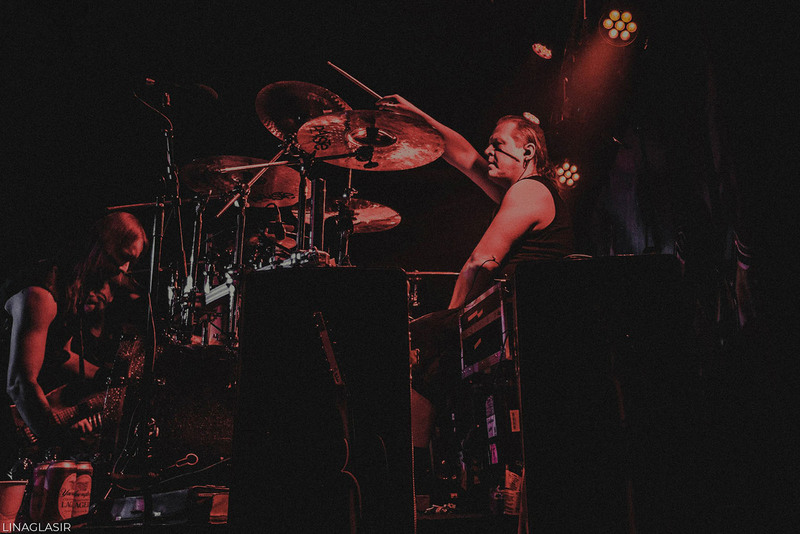 Their tour includes support from Septicflesh and Arsis. 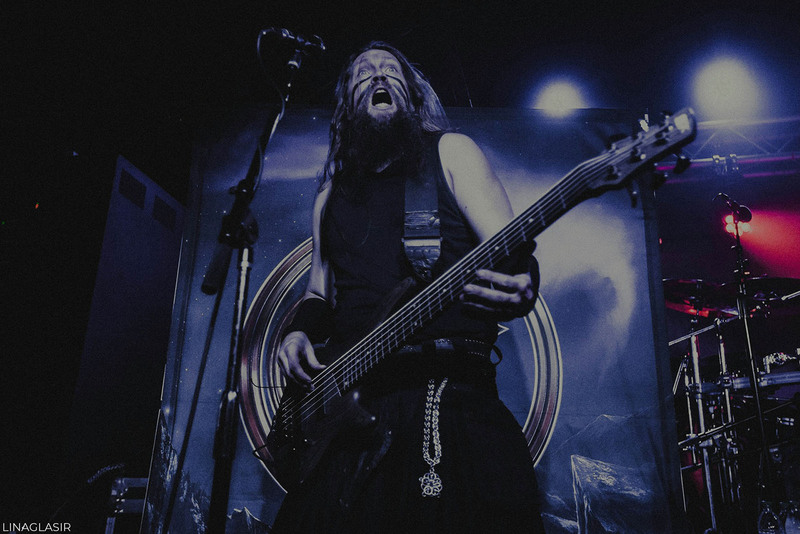 Our photographer Lina Glasir was on hand to capture the performance.